UFC featherweight champion Jose Aldo looks like he may defend his title against Chad Mendes at UFC 133 in Philadelphia, PA. The UFC president, Dana White, confirmed that the fight may go down at the UFC’s first fight in Philly since UFC 101 in August of 2009. “Probably,” White said at the post-fight press conference. “He and I haven’t talked yet. Mendes is yet to see what defeat tastes like in MMA, and comes off a unanimous decision win over Michihiro Omigawa at UFC 126: Silva vs. Belfort. The fighter out of the Alpha Male camp in Sacramento, Calif. seems like the most appropriate opponent for Aldo’s next fight. 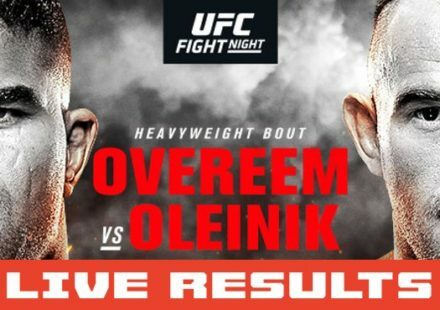 MMAWeekly.com will have more on this fight as information becomes available.